Wethementors - Providing educational assistance to inquisitive minds since 2003. Write a program to print the following series: 1,4,9,16,25.......... up to n terms. Write a program to print the following series: 1,8,27,64,125..........u pto n terms. Write a program to print the following series: 2,6,12,20,30...... up to n terms. 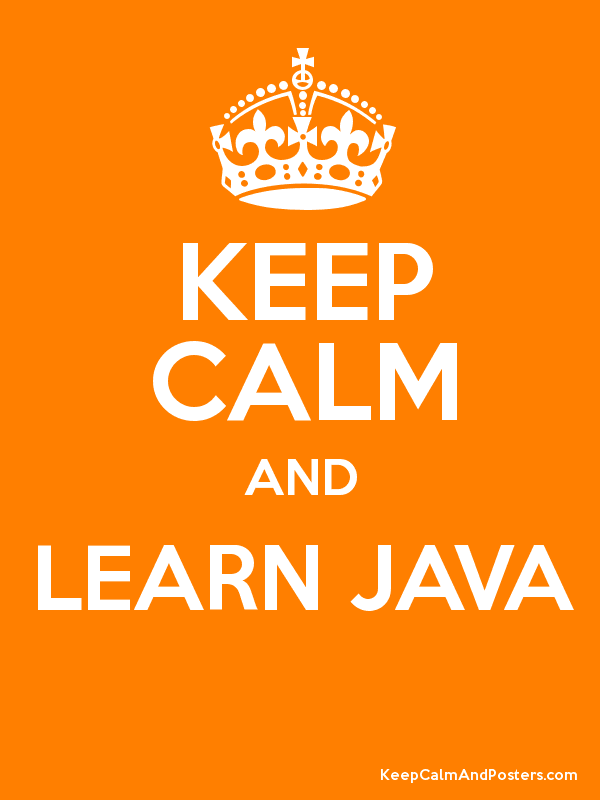 Write a program to print the following series: 2,10,30,68,130.......... up to n terms. Write a program to print the following series: 0+1+1+2+3+5+8+ .......... up to n terms. A Scanner class breaks its input into tokens using a delimiter pattern, which by default matches white space. The resulting tokens may then be converted into values of different types using the various next methods. In other words, a wrapper class wraps a value of primitive type in an object. Constructor is a member function with the same name as that of a class and is used to initialize the data members of the class with a legal initial value. Token – The smallest individual unit in a program is known as Token. 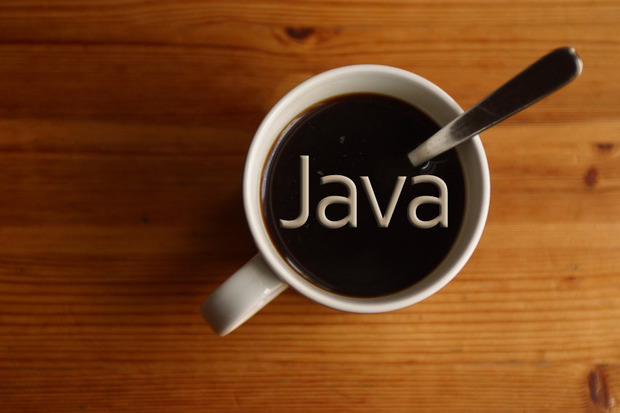 There are five tokens in Java. 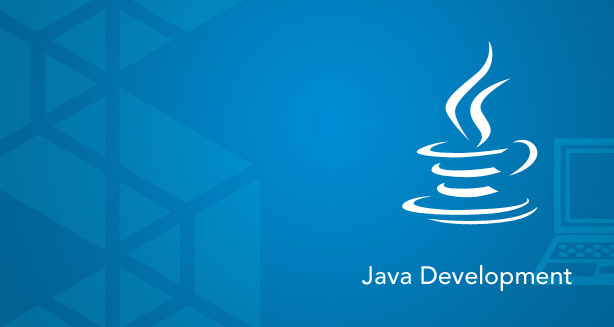 The Java Programs need to be written just once which can be run on different platforms without making changes in the Java program. 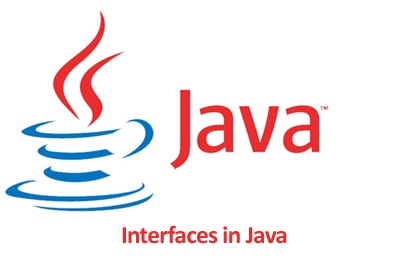 Only the Java interpreter is changed depending upon the platform. A class represents a set of objects that share common characteristics and behavior. An object is an identifiable entity with some characteristics and behavior. The keyword “extends” signifies that the properties of super class are extended to the subclass. That means, subclass contains its own members as well of those of the super class. 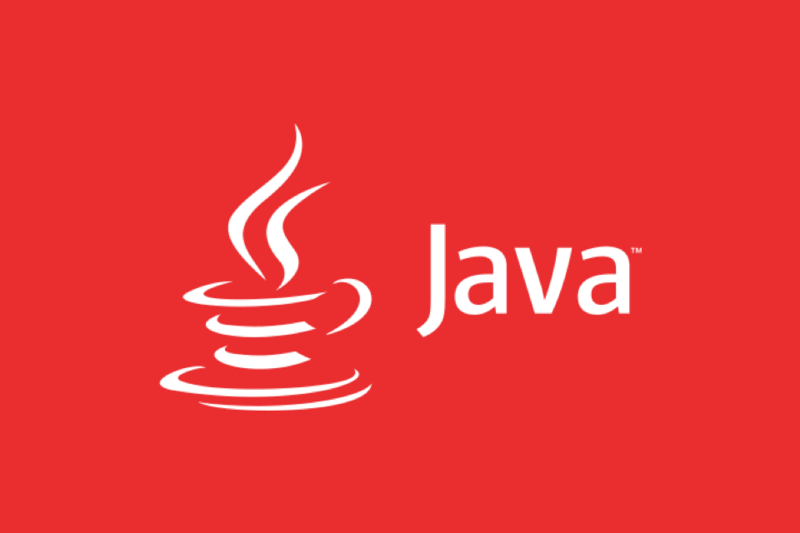 In Java, member variables have static binding because Java does not allow for polymorphic behavior with member variables. 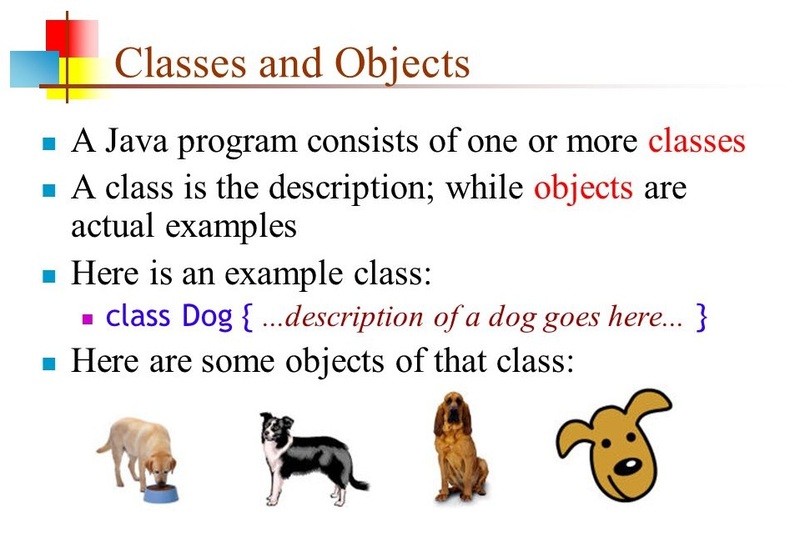 That means if both the Animal class and the Dog class have a member variable with the same name, it's the base class version that is used. 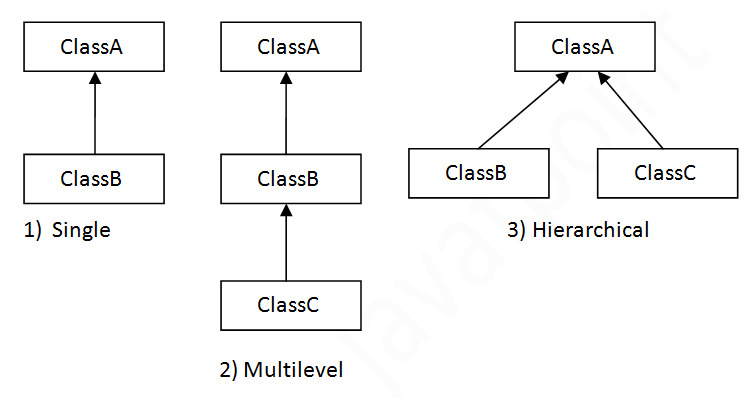 An interface can be implemented by many classes and a class can implement multiple interfaces. 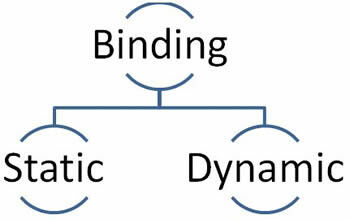 All methods in an interface are automatically public and abstract. India is home to the world's largest pilgrimage destination called the Vishnu Temple. The temple is located in the city of Tirupati. About an average of 30,000 people visit this temple donating about $6 million US dollars, everyday.
" Youth comes but once in a lifetime. "